Smarsh has completely shifted the way information-driven enterprises work. With cloud-based archiving solutions and more, they lay a foundation for compliance and e-discovery workflow across the entire range of digital communications. Founded in 2001, Smarsh helps more than 20k organizations do better business. So when it came time to redesign their PDX headquarters to reflect their upbeat company culture and match the excellent work they do, we were delighted to step in and lend a hand. 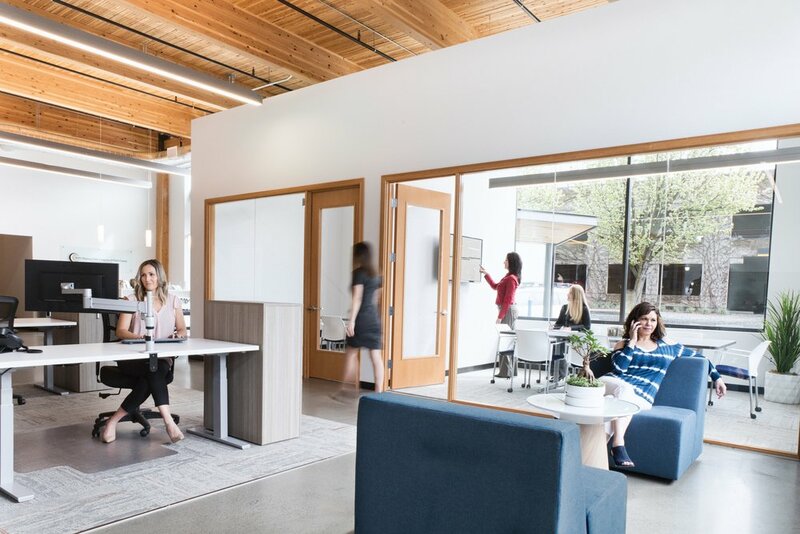 We worked closely with their team as well as GBD Architects, JLL to create something that was truly collaborative and would thrive over time amid hard daily use. 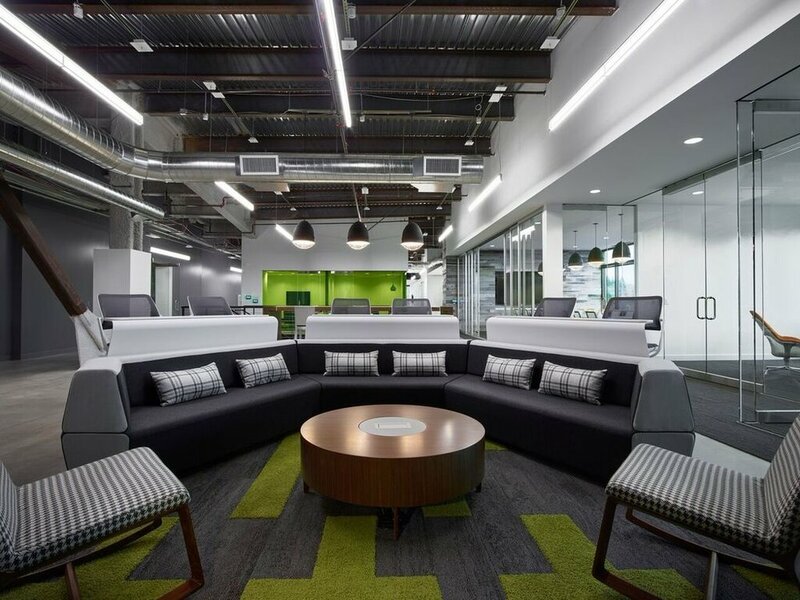 Through a partnered approach, which included Lease Crutcher Lewis as the general contractor, we were able to design an office that harbors a variety of different work spaces from private, quiet areas to highly collaborative and open areas. Across the board, these spaces meet Smarsh's growing needs while maintaining a cohesion that's consistent not only with the brand but with the company's image. As an exciting bonus, after completion, "multiple companies have asked us to view our space to learn from—or simply copy—our design," shares Founder, Chairman, and CEO Stephen Marsh.